2Fer's and 3Fer's. Great Prices Perfect Packages. 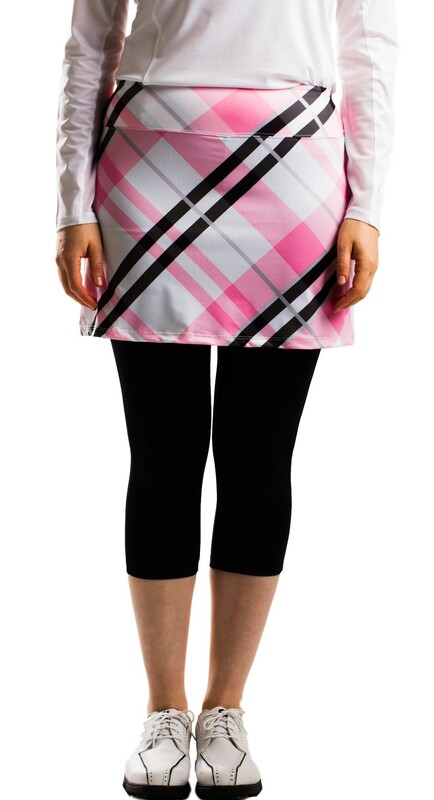 UV 50 Protection:SanSoleil's Capri Length Skorties offer permanent sun protection. Wicking and Quick Dry:SanSoleil's Capri Length Skorties SolCool™ fabric is cooling to wear. SolCool™ Cooling:SanSoleil's Capri Length Skorties SolCool™ fabric reduces body temperature by 5%. 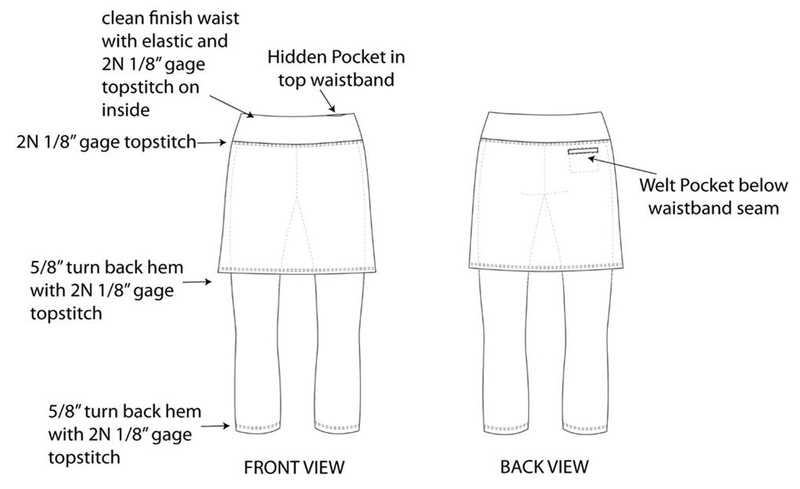 SanSoleil's Capri Length Skorties:Skort is 16" and attached to Capri Length Leggings. Customer Help Hours M/F 8:00 to 4:00 PDT. Gina or Teresa will be happy to help!